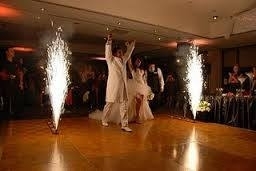 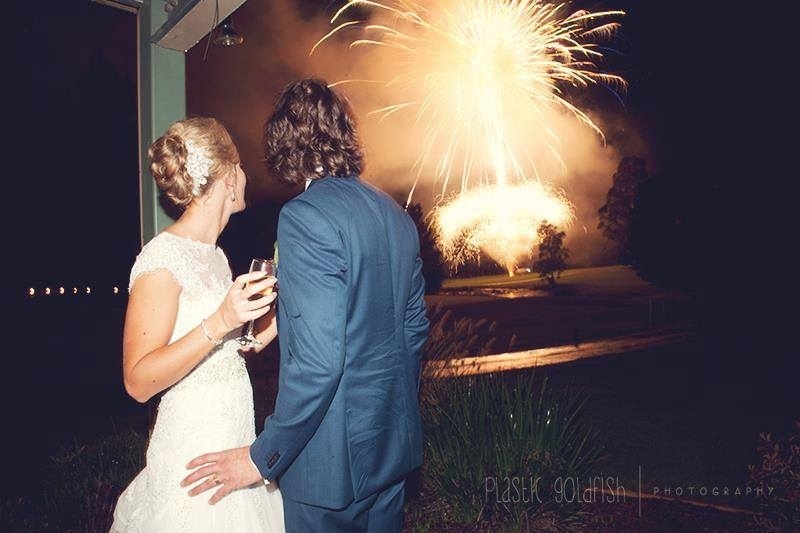 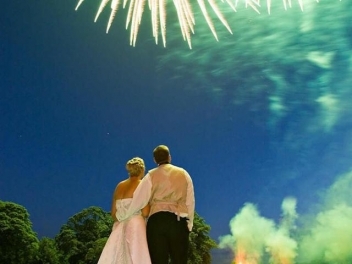 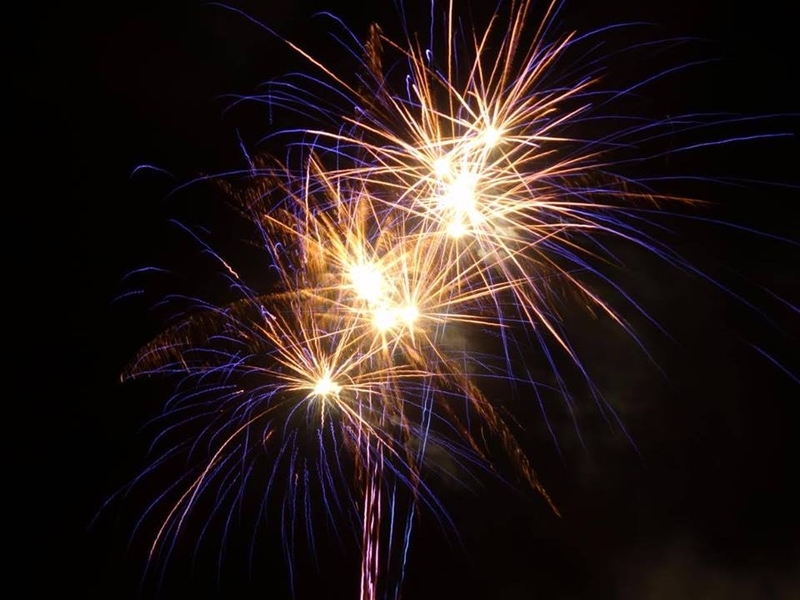 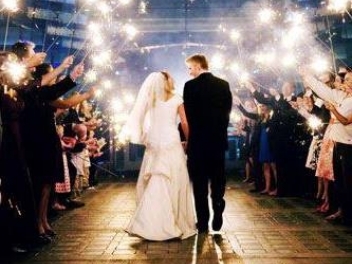 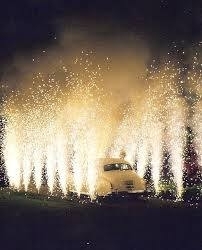 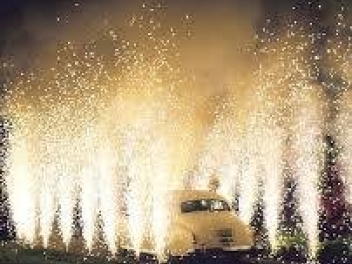 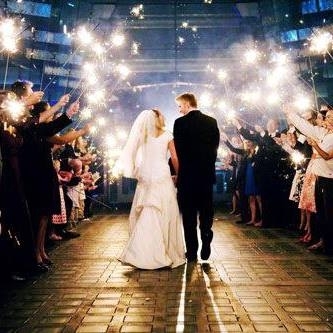 Sydney Fireworks are the premium wedding fireworks provider in New South Wales. 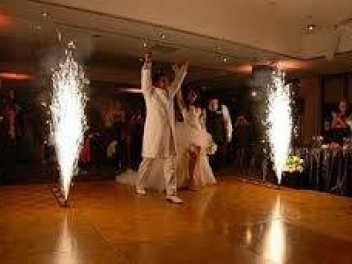 Providing indoor and outdoor displays at numerous venues all over the state. 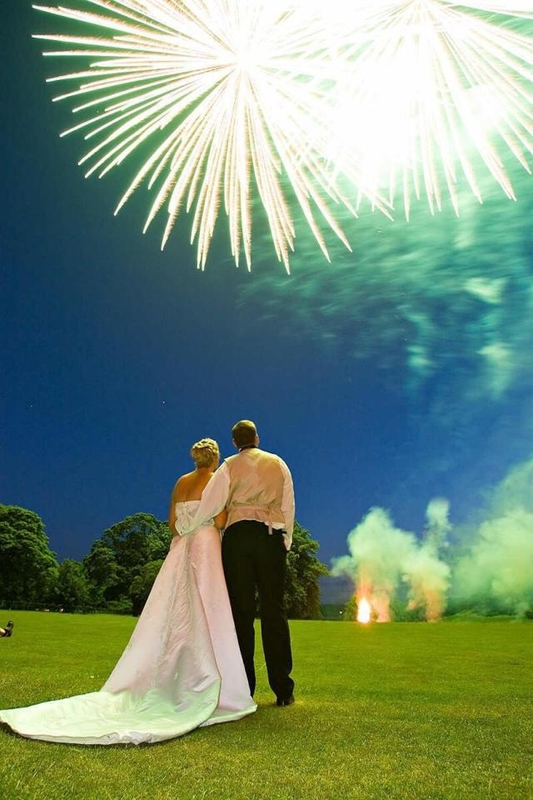 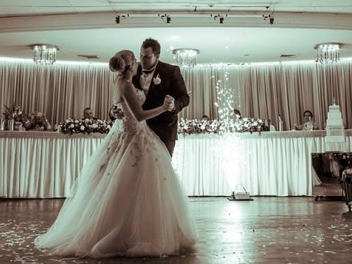 We work with venues, wedding planners, management, and most importantly the couple and their guests celebrating the most important day of their lives.